Dining at Yatule Resort & Spa is a sensory experience not to be missed! Treat your tastebuds with delicious à la carte cuisine on the white sands of Natadola Beach, surrounded by stunning views of the horizon, rustling palm trees and tranquil ocean waves. Our internationally inspired menu features a wide selection of dishes, seasonal local produce and freshly caught seafood. 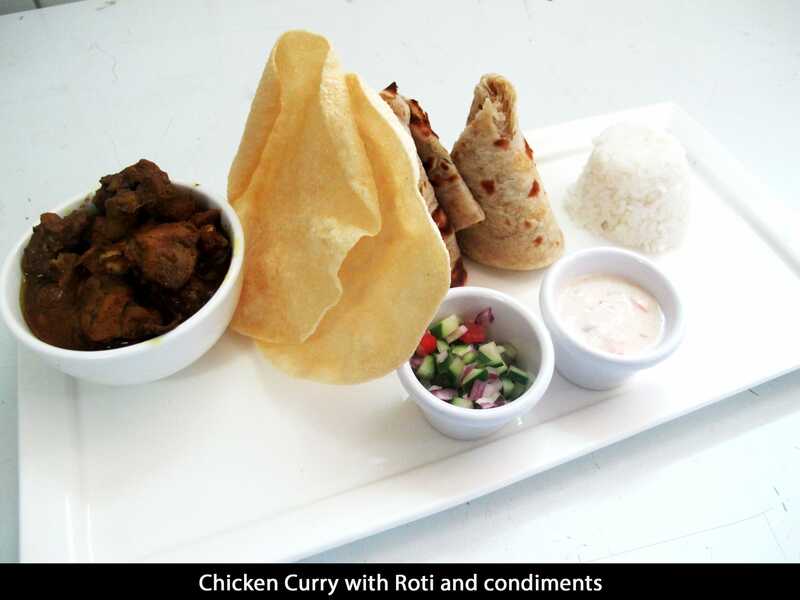 You have a choice of NA UA Restaurant which features dining options of Western, Asian and Indian Tandoori dishes for lunch and dinner. 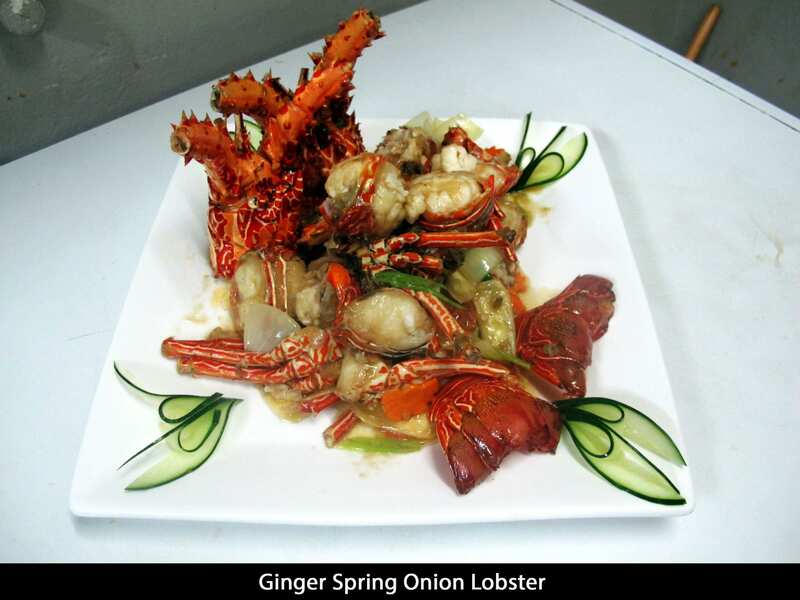 Our Tandoori dishes are made in our very own tandoor oven and our superb Asian chef stirs up all your Asian dishes. 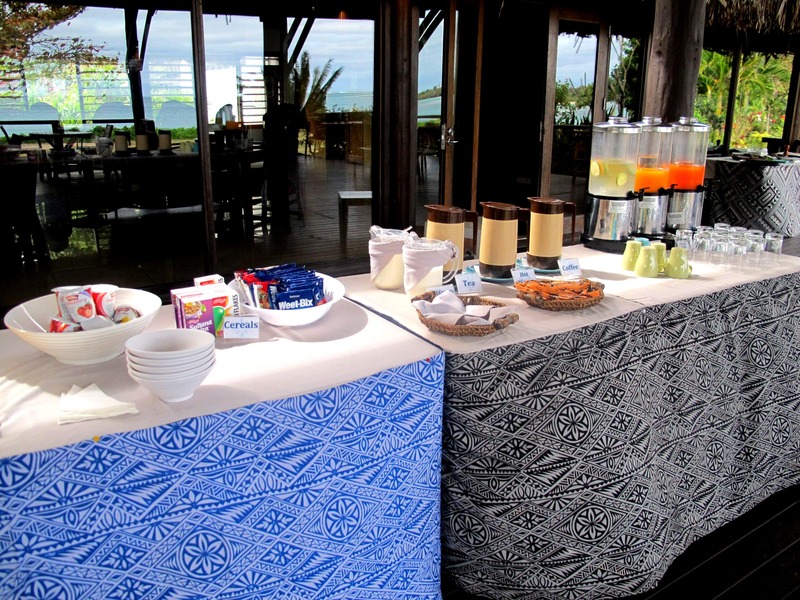 Our Pool Bar menu features salads, sandwiches and burgers that will keep you going as you move in Fiji time between the pool and the beach during the day. 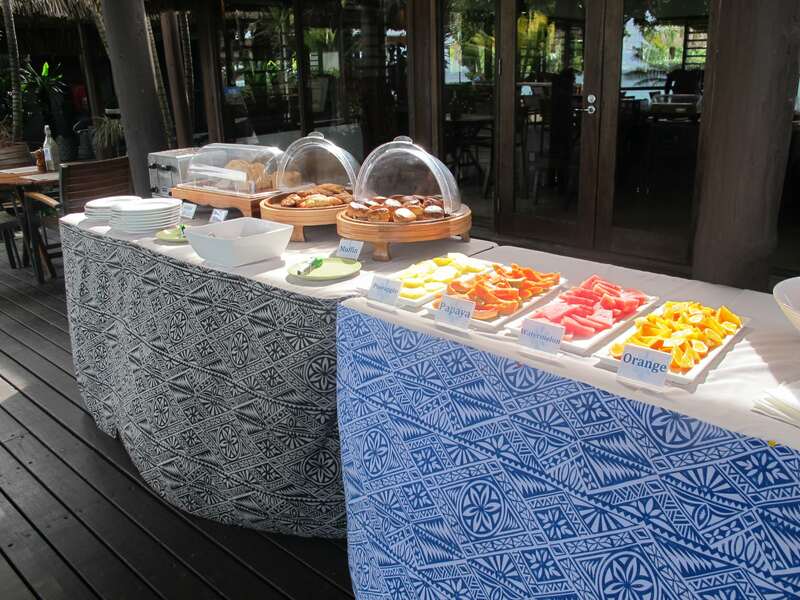 Breakfast is always a delight served on the deck with a layout of local fruits, fruit juices and pastries with a choice of 1 plated hot meal from 6 choices. 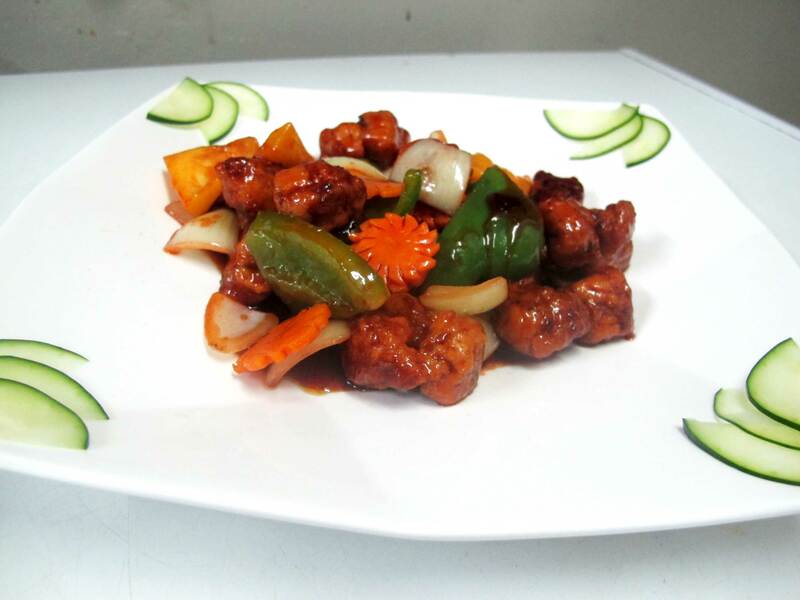 Whether you are staying with us for 2 nights or 2 weeks you will have a wide variety of dishes to choose from. Complement your meal with one of our tempting wines or decadent desserts.